The Chelsea Defence: This is the reason I believe we are struggling at the back this season. Chelsea's biggest problem at the moment is the amount of goals we are conceding. It's our Achilles heel at the moment and this is the reason I believe we are struggling. Chelsea lack the vocal influence in our back-line which is the reason why we are conceding goals and numerous chances at the moment. At one stage in the second half against Watford on Saturday lunchtime, Chelsea should been losing 1-4 with Watford missing two clear-cut chances from close range to win the game. 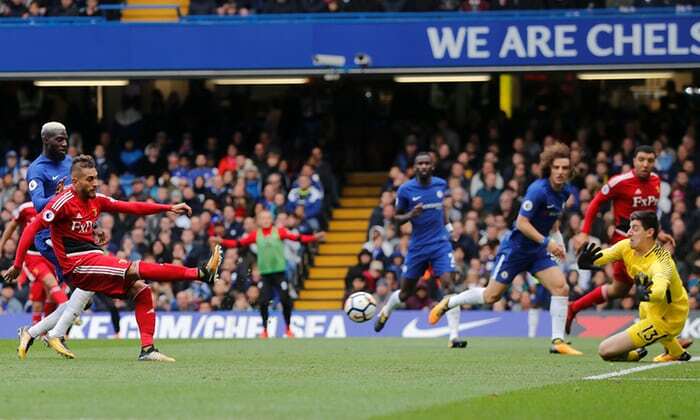 It was a let-off for Antonio Conte and his players on that afternoon and could prove to be a pivotal moment in our season. 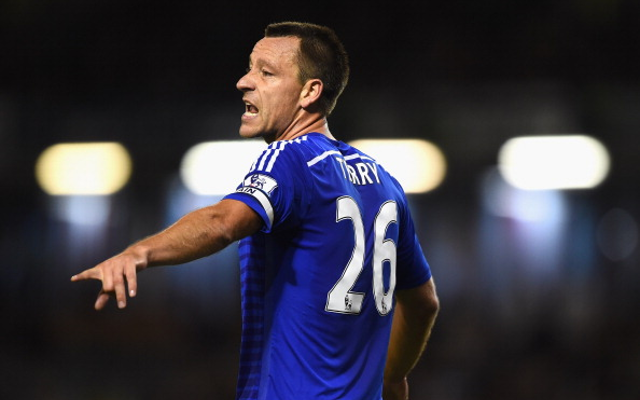 It's a cause for debate amongst the Chelsea fans at the moment. Why have things changed so much this season with our defensive stability compared to last season? 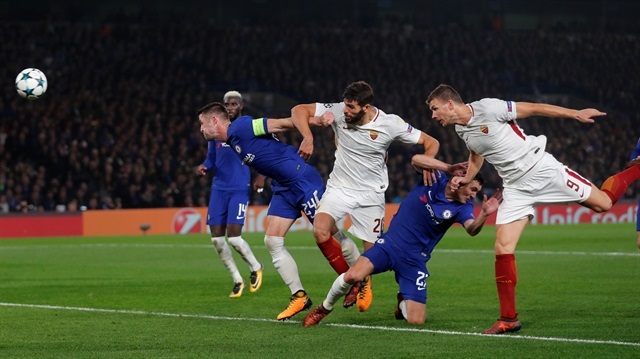 Some refer to the fact that N'Golo Kante is missing which plays a huge part I agree, some people refer to the fact that they believe Tiemoue Bakayoko is not at the standard of Nemanja Matic and that plays a part in all this to which I disagree and some have spoken of a need for Antonio Conte to select his best three to then stick with them so they can settle themselves down to get used to playing alongside each other. There are arguments for and against all the points raised above but I honestly believe that it's so important that we have that authoritative voice in that position to talk, to organise and to motivate the players around them. Without that, we at times this season are all over the place. We have taken the influence and the leadership qualities of John Terry for granted ever since he was here leading the club through the most successful period in our history. We knew the stature he had here amongst the players, we knew how he leads on the pitch and how he is a constant talker to organise his team mates in those key defensive areas. We knew he was leaving and have not replaced him with someone of the same characteristics. You only have to look back to when we were playing a flat 4-4-2 with two centre halves to see what I am talking about. 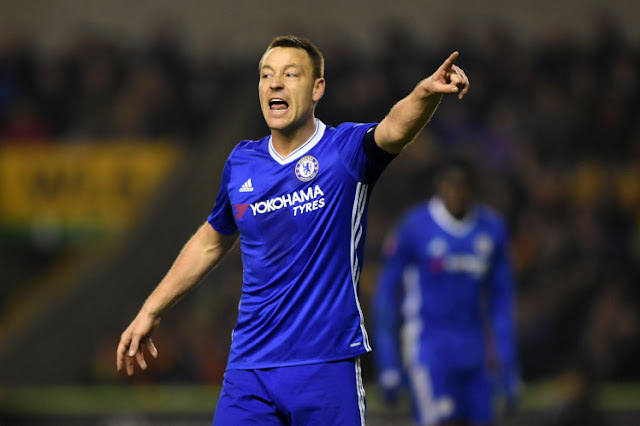 When JT was playing alongside one other we were OK because the talker was there to guide people through games such as Gary Cahill and Kurt Zouma in recent seasons. As soon as JT was out of the side for whatever reason and left Cahill next to Zouma the organisation fell apart because they became so reliant on JT. Last season the switch to three at the back played a huge part in our title win and there is no argument with that. Chelsea fans are asking themselves why is it so different this season? Think about it, we made the tactical change after defeats to Liverpool and Arsenal and played with wing-backs - the only Premier League team to do so out of the top sides. Teams we came up against were not used to organising themselves to dealing with the wing-backs in addition to Chelsea playing with two number tens in support of the main striker. As a result, teams found themselves having to track back and defend which played right into our hands. Although there were moments when we look to struggle defensively, we managed to change the game with our attacking threat. This season is a very different story as more and more sides are playing with three at the back to push the extra man into attacking or wide areas whether that's 3-5-2, 3-4-3 or even 4-3-3. It's very rare to see a side in the Premier League stick with 4-4-2 for a sustained period of time. 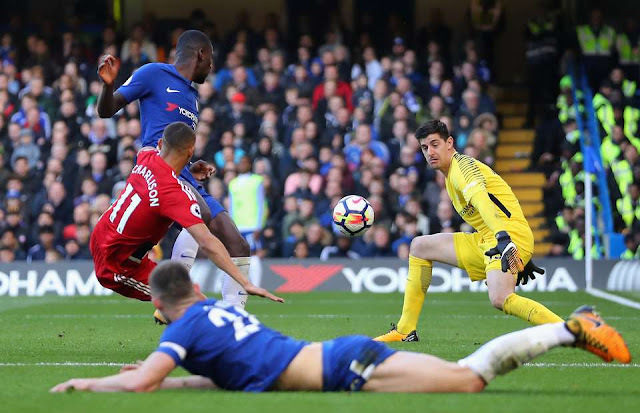 As a result, Chelsea have become susceptible to attacking threat from the wide areas and our wing-backs find themselves pushed forward too much exposing the back three. Look at the amount of times Watford managed to get in down either side to cause us problems. With those problems comes panic and a natural reaction to get sucked into ball-watching rather than picking up your man. Players lose focus, their defensive discipline and panic at the back. Just look at Watford's second goal and you will see exactly what I am referring to. This is why it's so important to have that authoritative influence and voice at the back. Someone to talk his players through the game, to organise, to encourage and to give people a right rollicking if they are not doing the defensive side of the job they are being asked to. 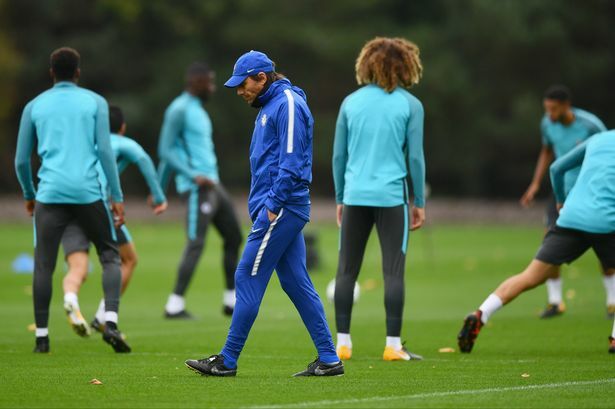 Antonio Conte has spoken of the additional games we have this season preventing him for having time to work on the tactical approach to games. Having to play every three days isn't ideal but this season is about adjusting to that once again. It's imperative now more than ever if we are looking to be successful this season that we work on our defensive shape. N'Golo Kante coming back into the side will have a big influence on that but we need to find a solution to be able to cope without him. We are yet to see Danny Drinkwater who many claim to have been the driving force for Leicester over the years and especially in their title winning season. He will have an influence when he is fit and available. Chelsea have a massive week ahead of them with Everton at home this Wednesday in the Carabao Cup followed by Bournemouth away on Saturday evening. We MUST take time to work our defensive shape this week because going forward we look good once again. These players must stand up to be counted, organise themselves and each other to get that defensive stability that provided the foundation for our title win last season.